Birthdays are fantastic reasons to celebrate, and why not celebrate and have some real fun with chocolate, candy floss, fruit or French crepes? We don’t know what could be more indulgent that entertaining your guests with tempting chocolate fountains that everyone will simply love. 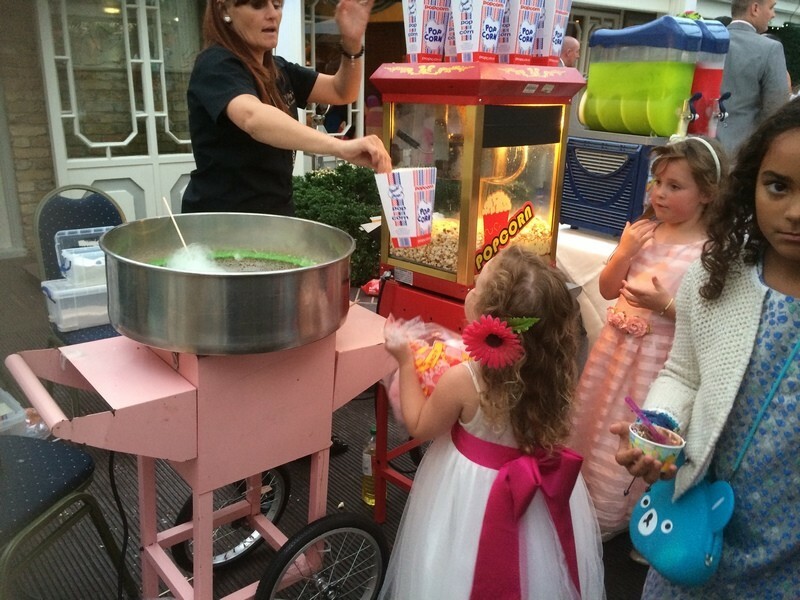 And if you are looking for something else that is just a little unique and pleasantly appealing to your birthday guests, we can supply you with candy floss machines that will truly bring a retro fairground feel to your birthday party celebrations. 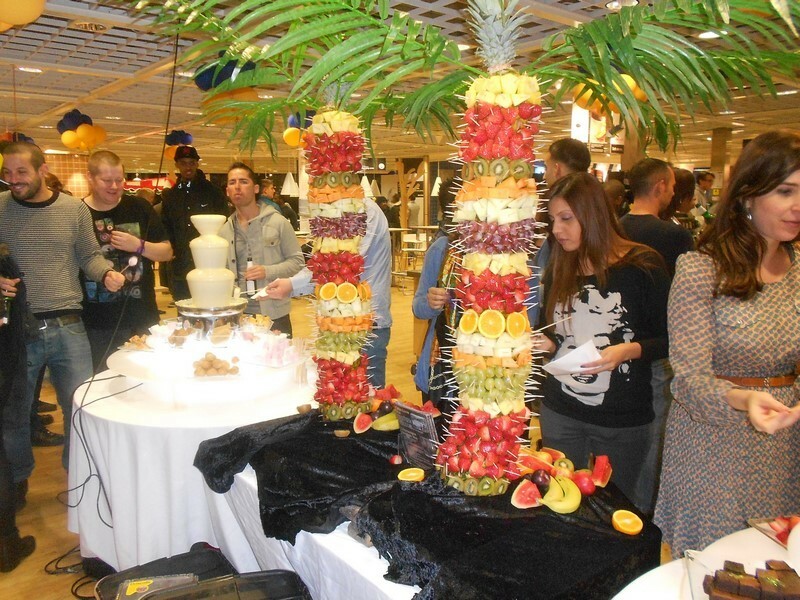 Dazzling show pieces that not only look good, but that you and your guests can eat – that’s what we are exceptionally good at. We will provide your birthday party with the ultimate in luxury food treats, dipping items and tempting candy floss that children up to the age of 100 simply adore!  This is the reason why Kelly’s Occasions have been so successful at helping clients entertain birthday party guests. We will supply your chosen centrepiece with stunning lighting, if required, and for the most perfect size to suit the amount of guests attending your birthday party. Using heavenly Belgian chocolate in our chocolate fountains, a variety of candy floss colours and a large selection of fruity and sweet treats, you can be confident that we will bring your guests together to share amazing and tempting food treats that will provide them with lasting memories of your birthday party. Contact our expert team today to find out just how competitive our prices are, whether you are celebrating a birthday, wedding, party or corporate function in Essex, London, Hertfordshire and the surrounding counties.